Dustin Rhodes, better known as "Goldust" in WWE, recently sat down with Sports Illustrated for an in-depth discussion about coming up in the wrestling business in the shadow of his father, WWE Hall of Famer, "The American Dream" Dusty Rhodes. With such a legendary persona to live up to, Rhodes decided to take a step outside the box and bring the sexually ambiguous "Goldust" character to the WWE in the 90's. Rhodes will never forget his family's reaction when he first debuted the Goldust character, gold wig and all, in 1995 at WWE In Your House 4. "Dad was sitting on his couch, and my brother Cody, who was only a kid at the time, was down on the floor playing with his action figures," Rhodes recounted. "The music hit, I came out, and Cody turned to Dad, who had this deer-in-the-headlights look, thinking, 'What the hell is my son doing?' I got his attention that night, and I got the world's attention." Rhodes has successfully transformed the Goldust character any time he, or WWE management, has found it necessary. Over more than two decades, Rhodes leads by example, playing the variations of "heel" and "babyface" Goldust to perfection. "I've kept evolving the character," said Rhodes. "At first you hated Goldust with a passion, then you laughed with him. 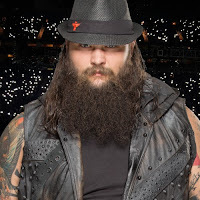 You loved him, you hated him again, and 24 years later, I can try to be the meanest, dirtiest heel in the business, but people are still going to love me. And I love them, too. 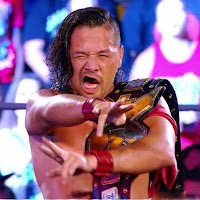 The landscape for professional wrestling has changed, and there are very few that can go out there and get good heat anymore. And it would be no good for me to try that, as people have grown to accept and love Goldust." Goldust admitted that accepting he would never be "The American Dream" has been a trying task for him. 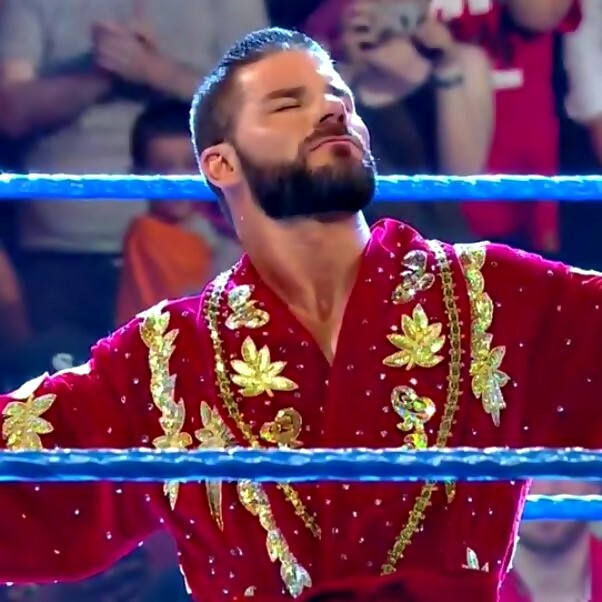 Rhodes remembered a discussion he had with his father, Dusty, just before he passed away, where he expressed just how proud he was of the Goldust character and the success of the Rhodes family as a whole. "I am Dusty's son, but I learned the hard way I was never going to be 'The American Dream,'" said Rhodes. "That was difficult for me, and I made some molehills into mountains. Before Dad passed, we talked so much about the Goldust character, what it grew into, and how much he was proud of it. And he talked a lot about how proud he was of Cody and my sisters, too. I get teary-eyed just thinking about it, but I'm honored to be in this family. So it's important that Cody and myself do everything we can to leave our lasting impression in this business. I've done that, and now Cody is on his own and doing exactly that." Goldust also admitted that he succumbed to the vices brought along by his fame in WWE. 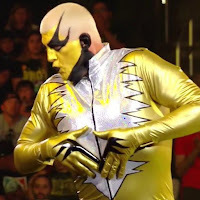 Goldust explained that overcoming his arrogance and his uncontrollable addiction to drugs and alcohol created educational life lessons for him. "This business is my passion," Goldust explained. 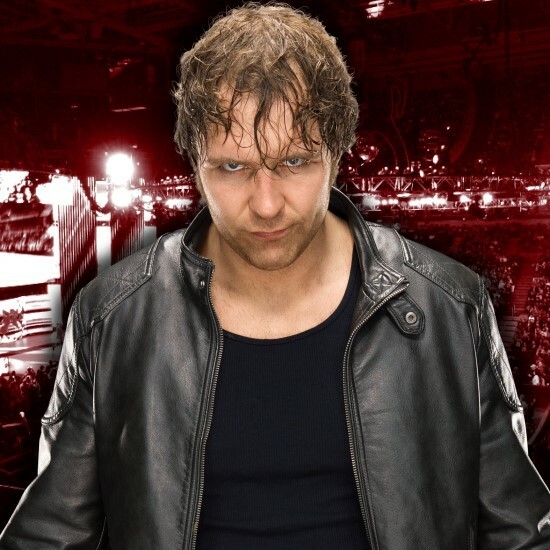 "I came out of my mother's womb wanting to be a professional wrestler. But then notoriety and stardom happened, and I started getting cocky. Drugs and alcohol started to consume me. That tore me up in a downward spiral. I chose to go down a very dark place, and I can't change that, but those moments have served as an education for me. Hopefully I can be back wrestling within the next couple weeks. What that holds for me, I have no idea. There are no plans for me that I know of, so I'll just take it day by day." In addition to his desire to return to the ring and a newfound interest in acting, Rhodes is also looking forward to his brother, Cody Rhodes' new wrestling promotion, All Elite Wrestling. Goldust is curious what his brother will be able to pull off with AEW and he thinks the competition will ultimately benefit WWE. 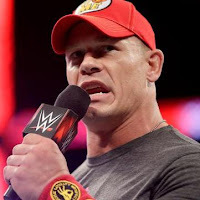 "Me and Cody talk a lot, and I was on a movie set for a horror film that I'm doing, and we were texting about that AEW rally in Jacksonville," said Rhodes. "The pyro alone was spectacular. They're doing it really professionally, from the heads of the company to their big talent to the newer stars. I'm very curious to see what Cody and the Young Bucks can do with All Elite Wrestling. I hope this really takes storm and becomes something formidable. 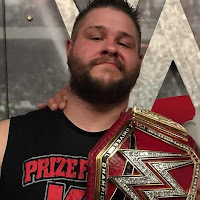 You need places to go and work, competition is great and it is the best thing that can happen for WWE. I am very proud of Cody, and I know Dad would be so proud and happy for Cody. He has a great mind for the business, he's done so much already, but he's paid attention and learned from mistakes. 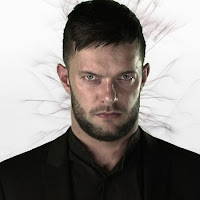 He's fought for what he has, and his work in AEW will show that."